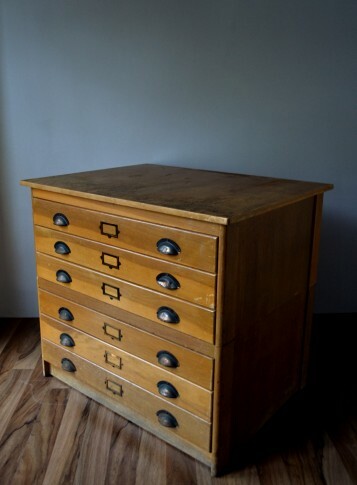 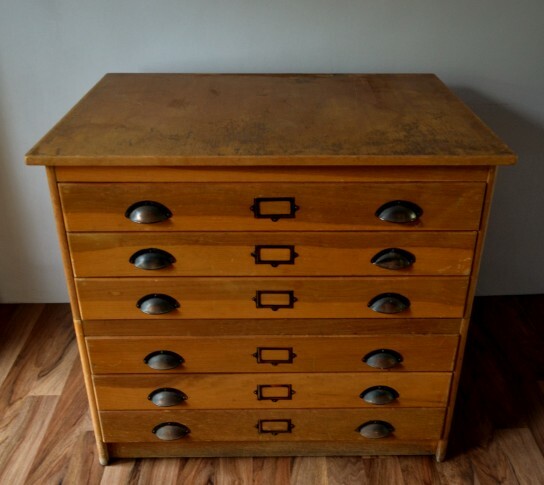 Traditional architect chest with 6 drawers, original metal cup handles and label inserts. 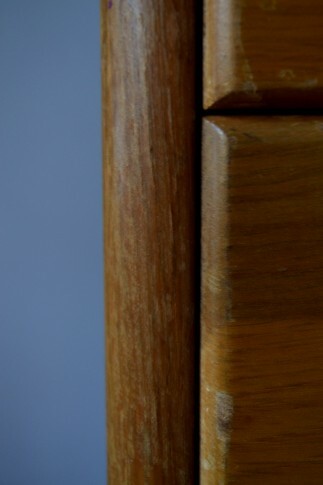 In original condition with surface wear to the top and exterior, as you can see in pictures provided. 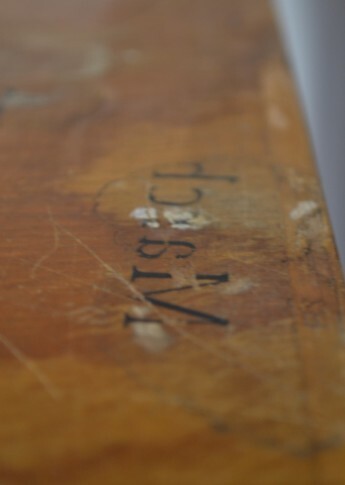 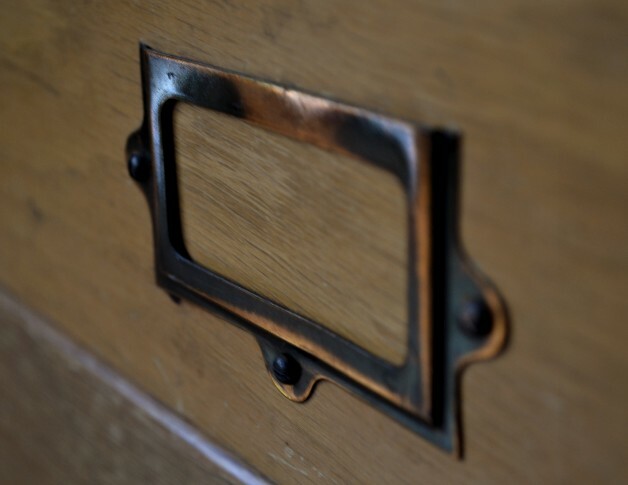 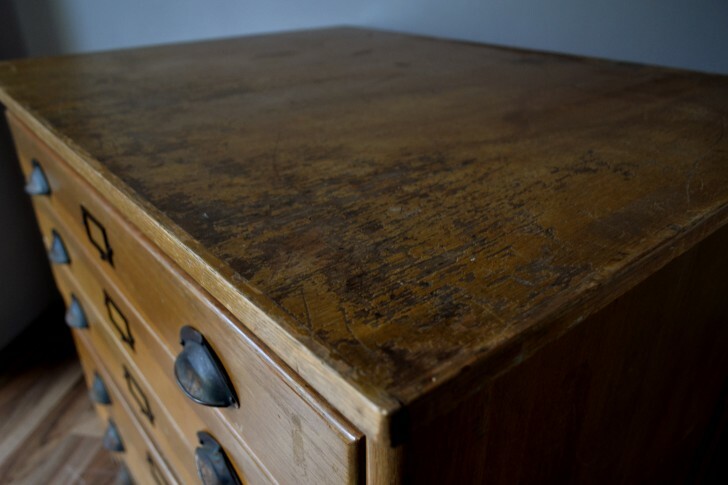 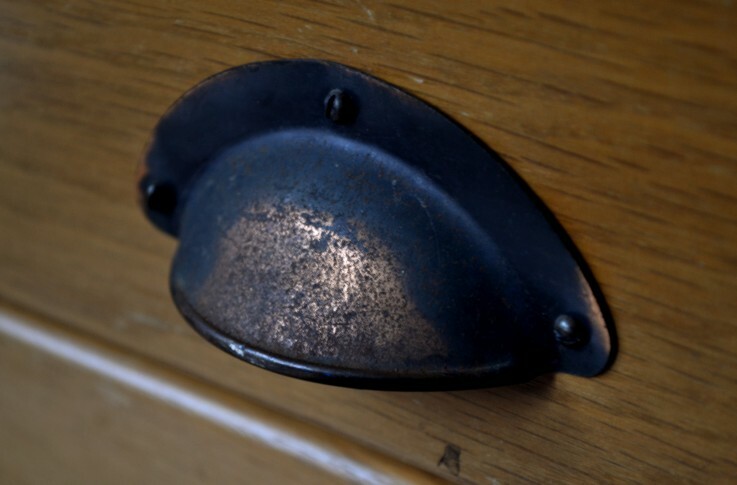 However, we believe this patina only adds character to it’s vintage design. 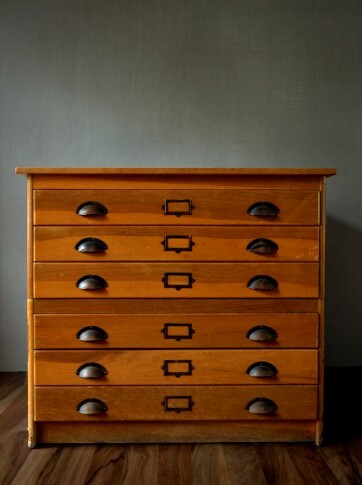 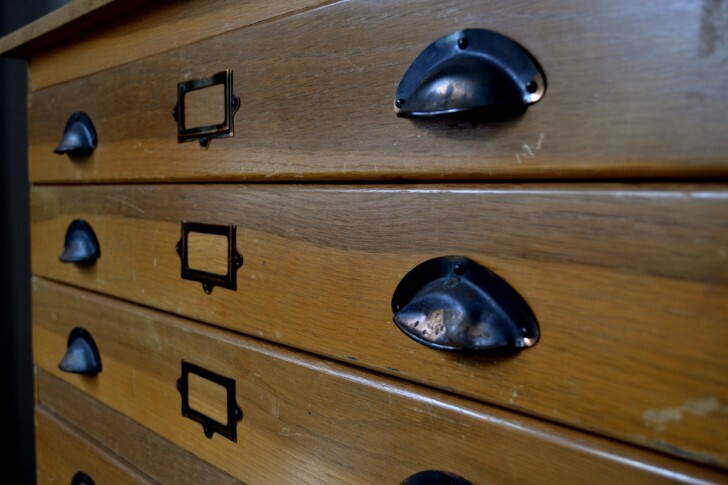 A real beauty, these drawers would prove useful in a office or home.